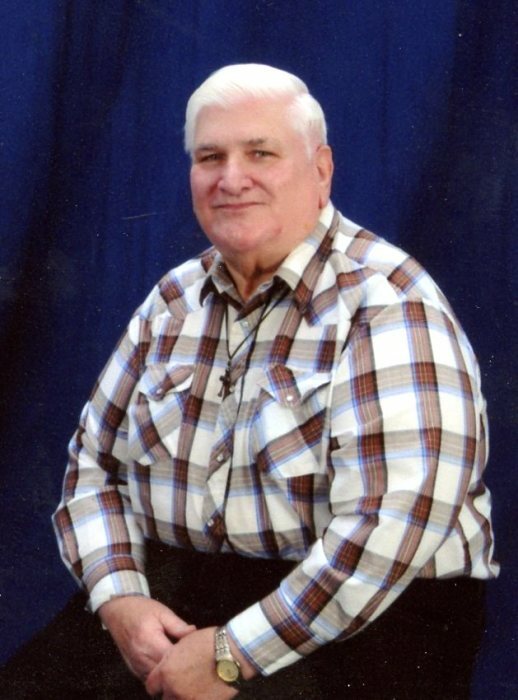 Alvin Budford Foster, 73, of Terre Haute, passed away Aug. 27, 2018 in Cobblestone Crossings Nursing Home at 2:20 a.m. He was born June 27, 1945 in Jasonville, Indiana to Nobel Budford Foster and Verna Pearl Long Foster. Alvin attended Maryland Community Church. He retired after 25+ years as a machinist at All State Manufacturing. Alvin loved to play bingo, he would play at almost any place it was offered. He was the type of guy who could fix almost anything, if he could not fix it, at least he would give it his best try. He loved his dog, Precious. He had a heart of gold, even if he was wronged he would still love them. His grandkids were his pride and joy. Alvin is preceded in death by his parents, wife, soul mate, and love of his life, Lois Jean Foster, a son, Charles Foster, and a sister, Bonnie Yowell. He is survived by his sons Shawn Foster (Tammy), and Michael Foster, brothers, Harold Foster, and Ron Foster (Jacquita), a sister, Kim Foster, grandkids; Sean Foster, Anthonie Foster, Tifaney Foster, Ashley Foster, Cara Foster, and Brittany Foster Davis, along with several aunts, uncles, nieces, and nephews.